Darwins Commercial Cleaning Specialist with over 25 years experience! 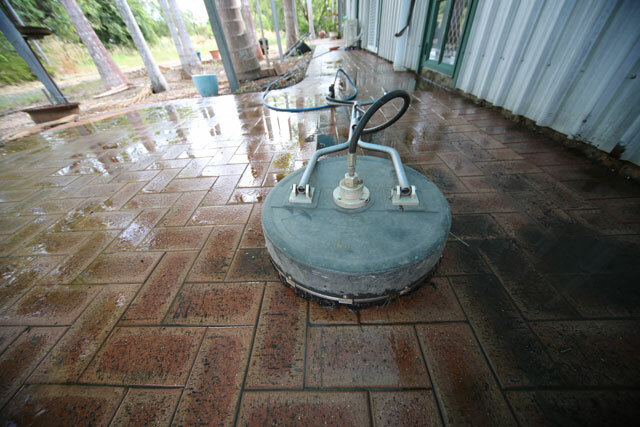 Edna’s Cleaning Services has over 25 years of local experience operating in the NT. Your carpet acts as a filter for soils, gases, pet or human dander and other numerous materials. Also from time to time accidents happen, This includes spillages of drinks, food and other substances. This leads to the formation of bacteria, fungus, mold and dust mites. These can cause or exacerbate allergies, asthma, eczema and other adverse health effects. Furthermore, the soils physically damage the fibres of your carpet creating a faded appearance. Let Edna’s Cleaning help with a thorough clean! We use our furniture all the time, whether it’s to watch television, read a book, eat or snooze! This exposes the fabric to accumulate dirt, sweat, spills and other substances leading to the formation of bacteria, dust mites and unpleasant odour. Not to mention the dull appearance and uncomfortable feel of your upholstery. So why not rejuvenate! We provide quality service, with quality equipment and qualified staff to provide a thorough clean, leaving an impressive result. 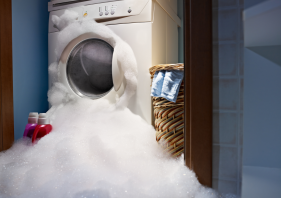 Whether it’s from flooding, sewage backup, burst pipes, leaking roof and water overflow from dishwashers, washing machines, toilets and bath tubs. Restoration action needs to expedite immediately to prevent your property from damage to flooring, wall interiors, ceilings and exposure to the formation of bacteria, mould, mildew and odour. Ednas Cleaning Service has over 25 years experience in the cleaning industry. Our business is structured around quality, efficiency and transparency to provide peace of mind to our clients. With over 25 years experience in the industry our level of service structure and efficiency is nothing short of professional. Our cleaning teams will ensure the final clean is ready for handover. Our administration staff facilitate the process with you, ensuring you and our team are kept informed every step of the way. Our Supervisors auditing process will make sure cleaning will meet final inspection standards. Edna’s Cleaning utilises only high quality equipment so that water jetting and industrial cleaning combinations can be obtained and controlled by our experienced operators to ensure the most efficient cleaning speed is delivered safely. WE WILL GET YOUR BOND BACK!!! We specialize in End of Lease & Vacate Cleaning. Accountability is important to us, we provide a free quote and the highest level of cleaning on the market. We take responsibility of the cleaning process to make moving out as easy as possible for you.